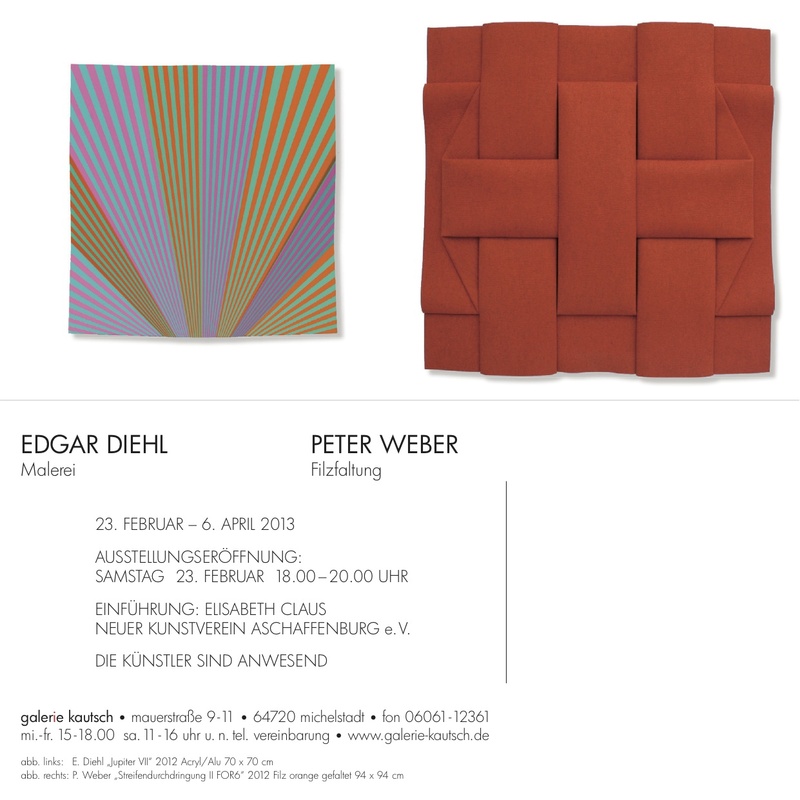 NEW ART ASSOCIATION Aschaffenburg e.V. After the last two exhibitions was asked, sometime back in the area should see something from me. Michel town, with its medieval buildings, is located in the Odenwald, on the southeastern edge of the Rhine-Main area, and therefore still within "our Berlin"! The gallery Veronika couch confident with your wonderful spaces and their consequent program. Those who want to follow the development of my artistic work are welcome!